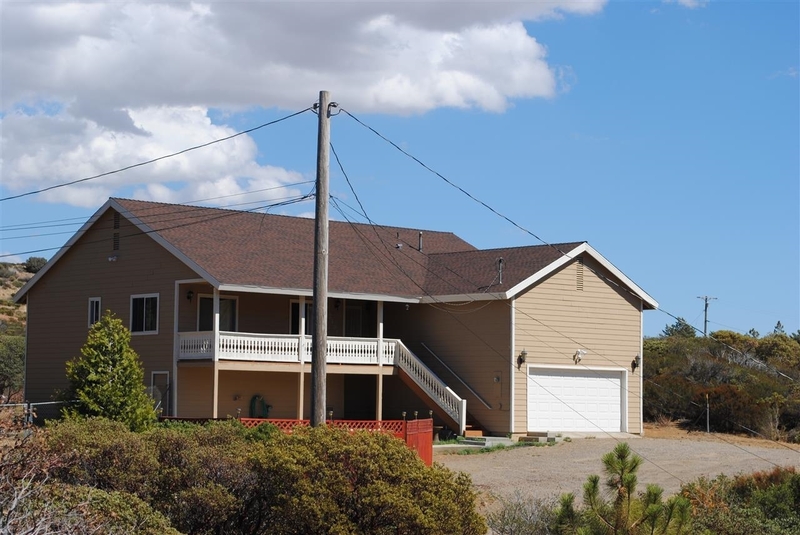 Enjoy country living and panoramic views from this wonderful, 3 bdrm, 2 bth home built in 1993 on .67 fenced usable acres. Stay cozy in your large living room by the fireplace or enjoy your morning coffee on your covered front porch while enjoying the views. An open kitchen with plenty of cabinets, tongue & groove cedar walls for a ‘mountain retreat’ feel, huge 2 car garage, plenty of storage, and separate full size laundry room, and new roof. Fenced lot includes mature trees! The best DEAL in Julian.